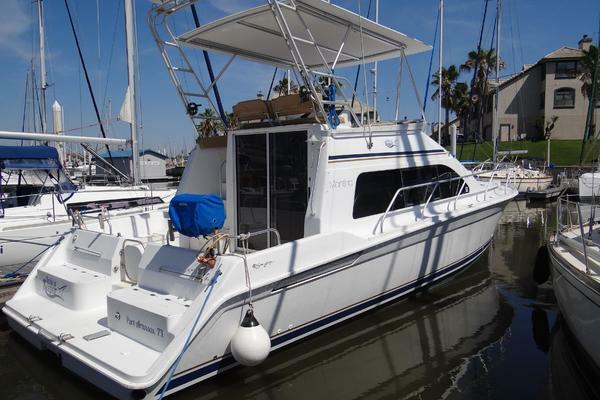 United Yacht Sales New Jersey would love to guide you through a personal showing of this 53' Trojan 53 Deckhouse Motor Yacht 1974. 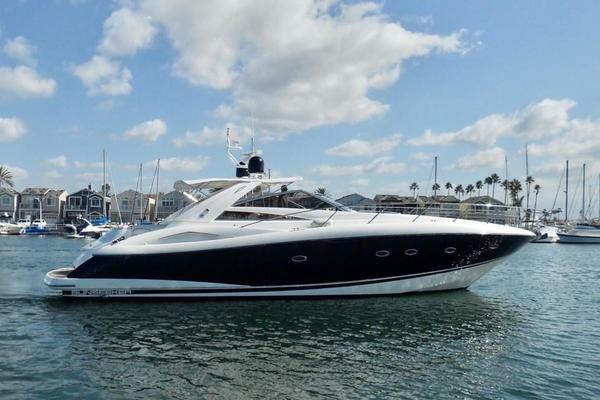 This yacht for sale is located in Chicago, Illinois and priced at $99,900. For a showing please contact us by filling out the form on this page and we will get back to you shortly! The Bridge is accessed from a ladder from the AFT Deck.You arrive at the AFT end of the Bridge that goes all the way Forward to just above the Pilothouse. There is a lot of room for entertaining here. In 2006 the boat was converted from gas to diesel with new engines and generator. At 10 Kts, she burns 10 gals/hr total. 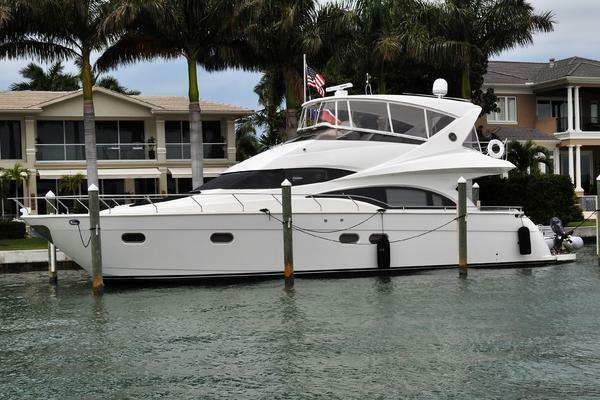 Access to the Engine Room is via a Ladder from the AFT Deck or through a half door in the Master SR.